Yachad/NJCD provides unique and inclusive sleepaway camp programs. Our participants are fully integrated into a mainstream bunk with their typically developing peers. 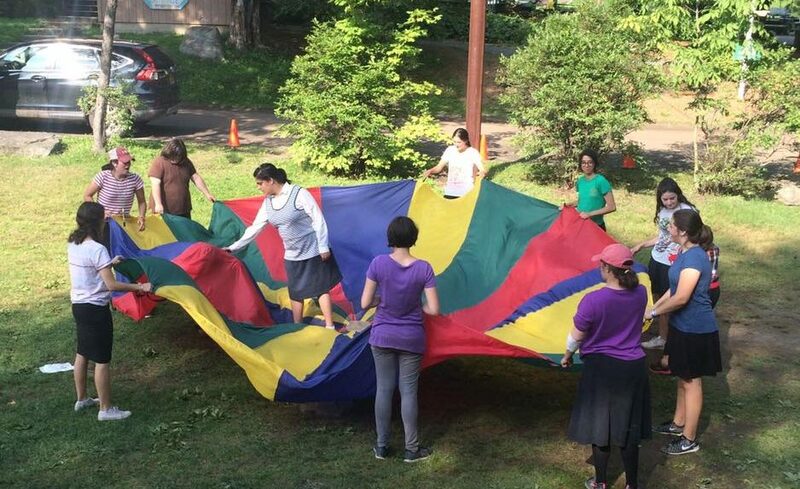 With the support of a Yachad-trained counselor, our participants participate in all activities with their peers. The Yachad-trained counselor follows a fade-in, fade-out model, where they step in when they are needed to help facilitate meaningful socialization and inclusion, and fade-out when our campers are participating meaningfully in activities and programs.